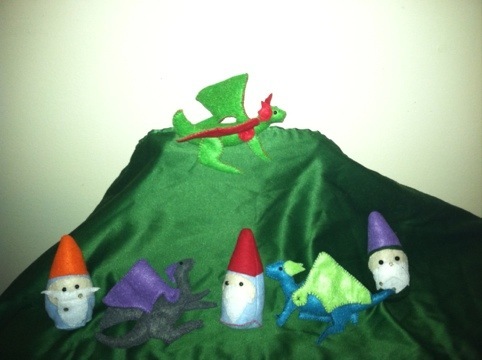 Gnomes and Wee Dragons Abound! Oh! I want the dragon with purple wings!